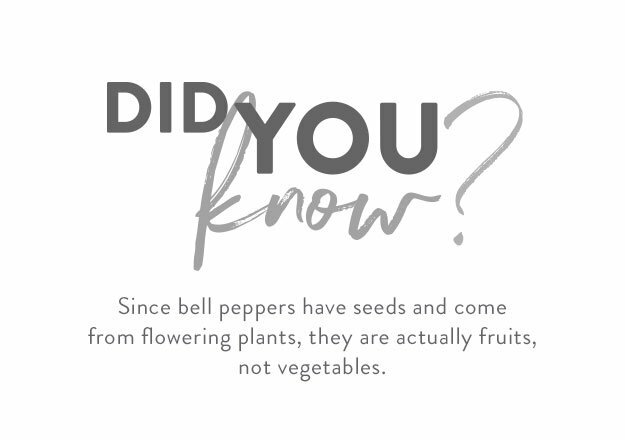 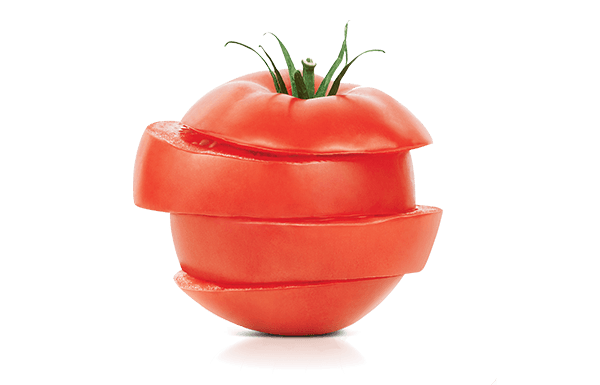 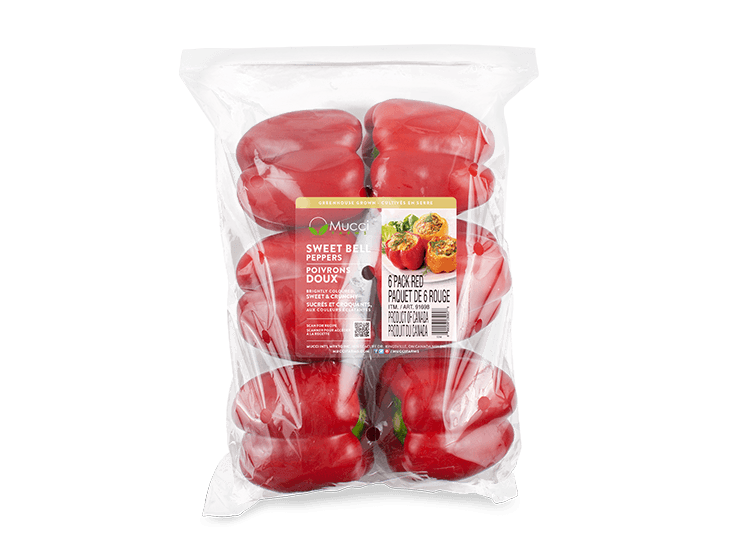 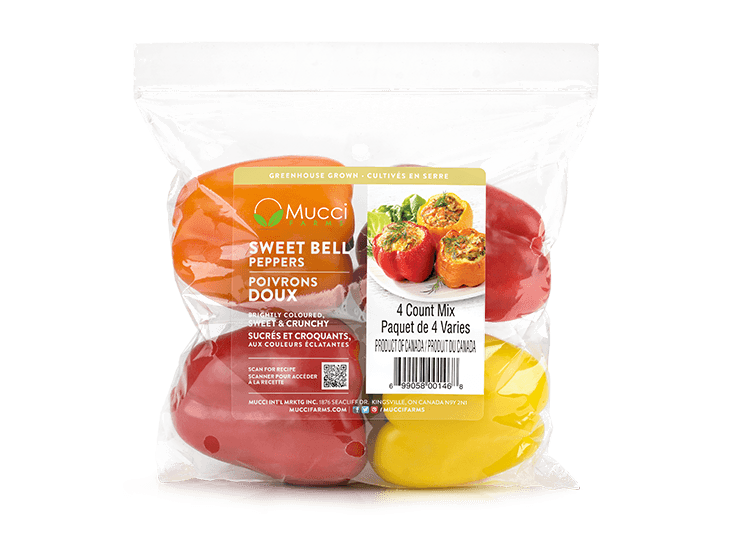 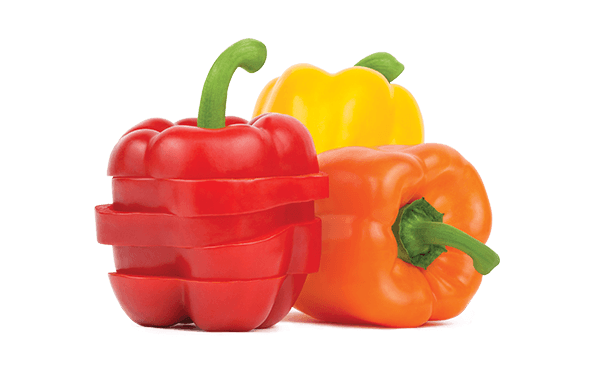 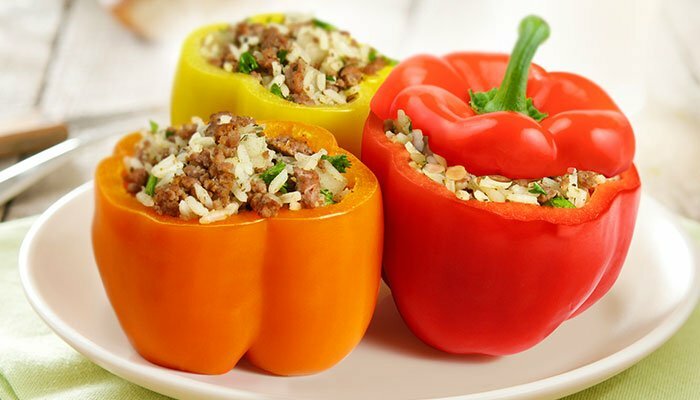 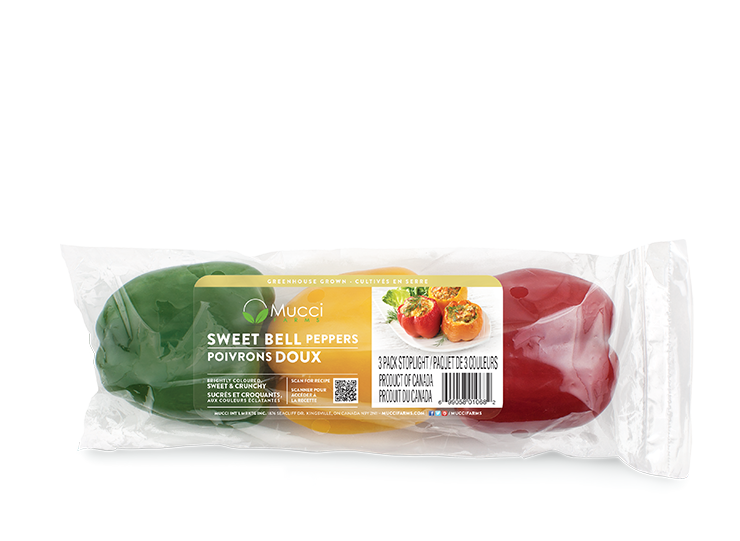 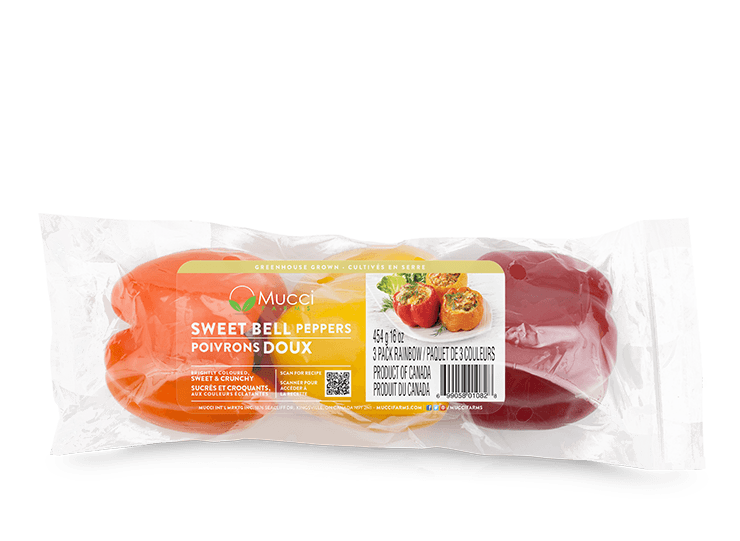 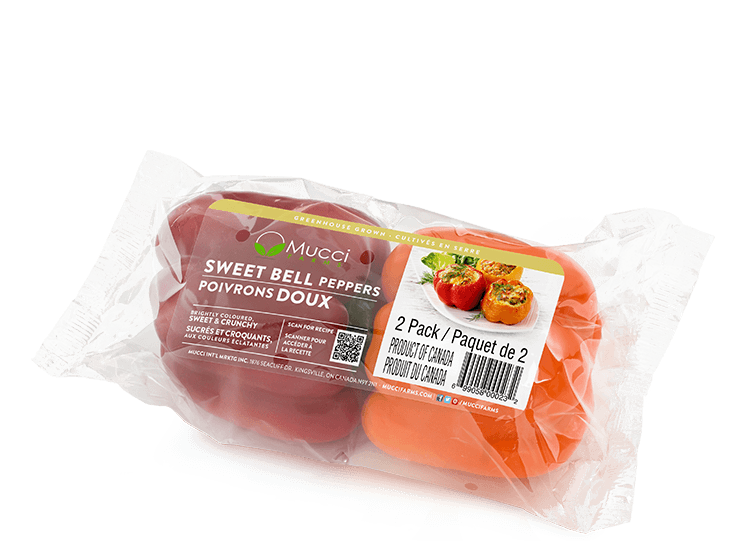 Often overlooked for their health benefits, our Sweet Bell Peppers are more than just bright colours and a sweet crunch. 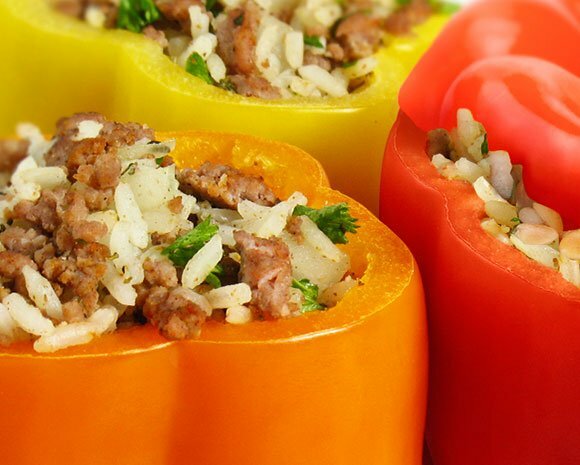 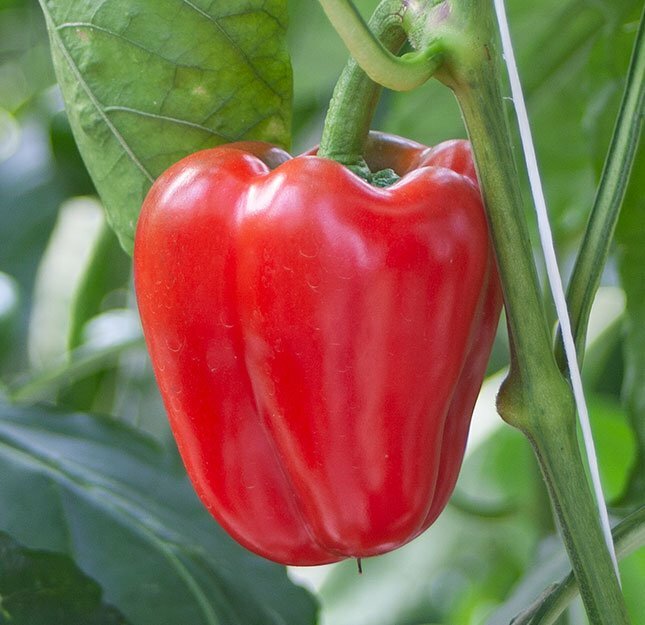 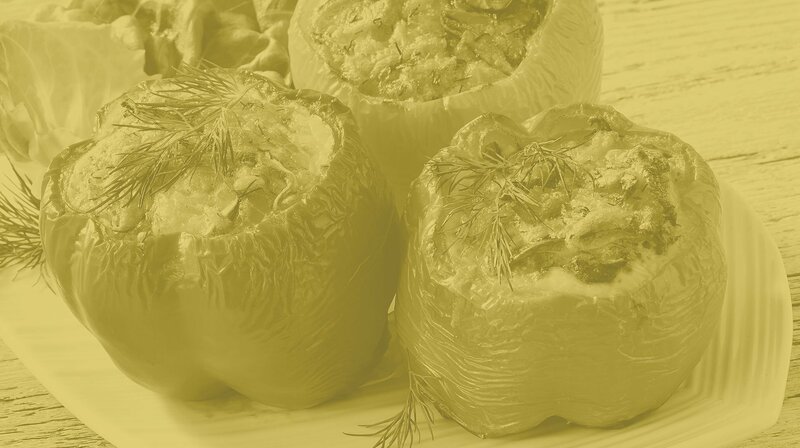 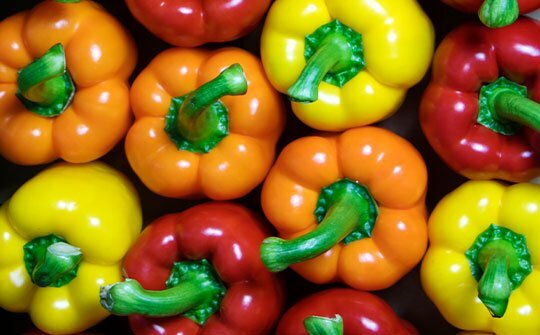 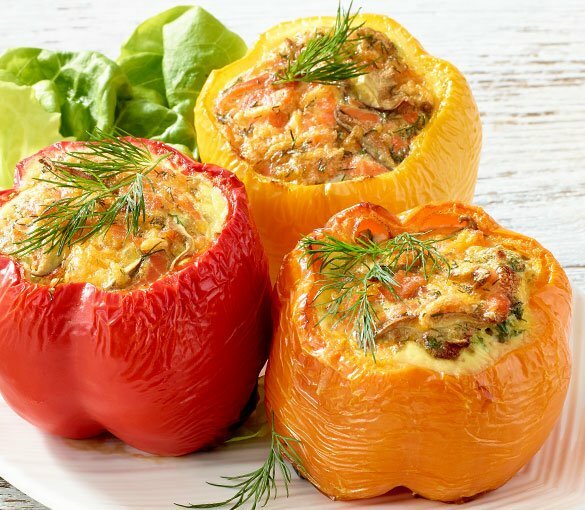 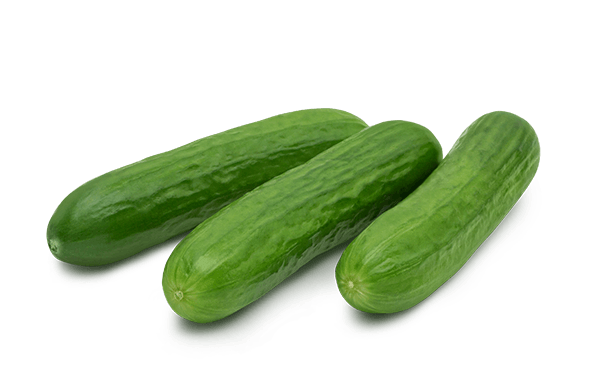 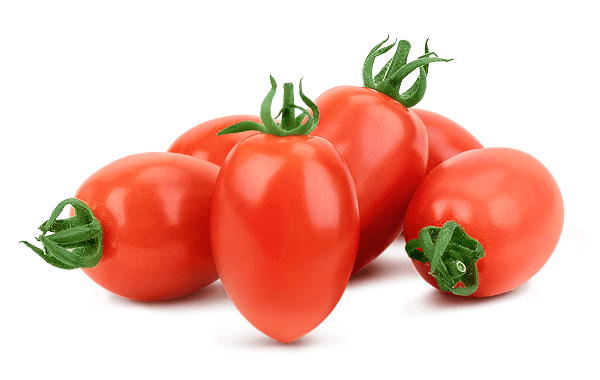 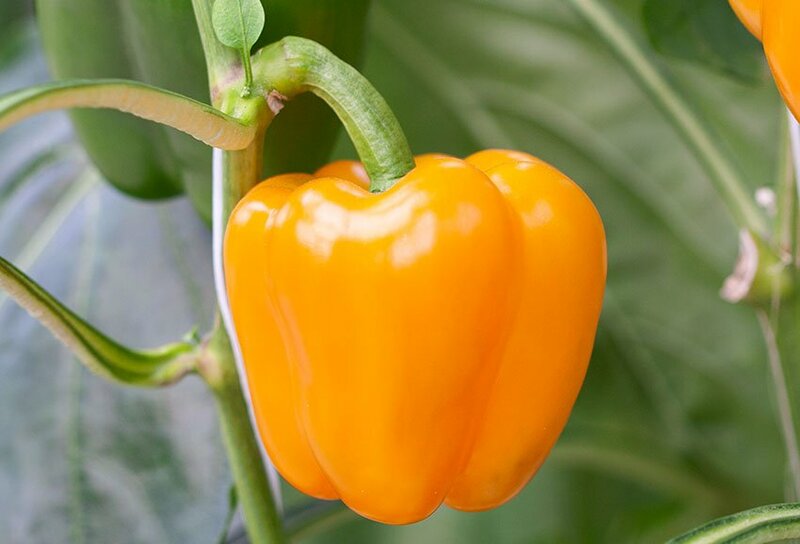 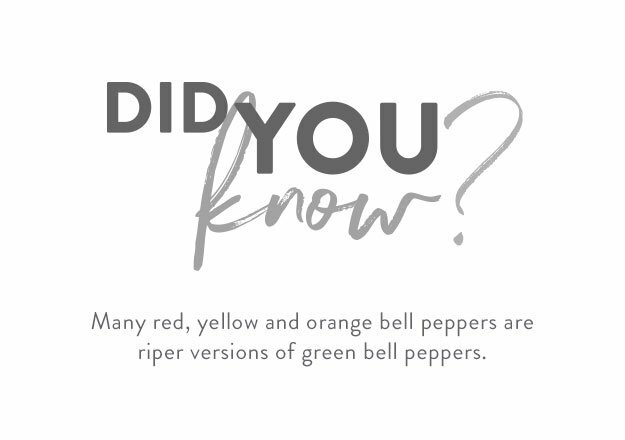 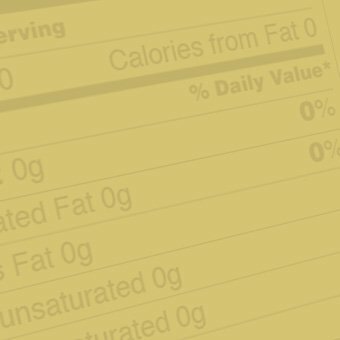 High in Vitamin A and containing between 75 – 300% more Vitamin C than citrus fruits by weight, Sweet Bell Peppers are good for you and taste great. 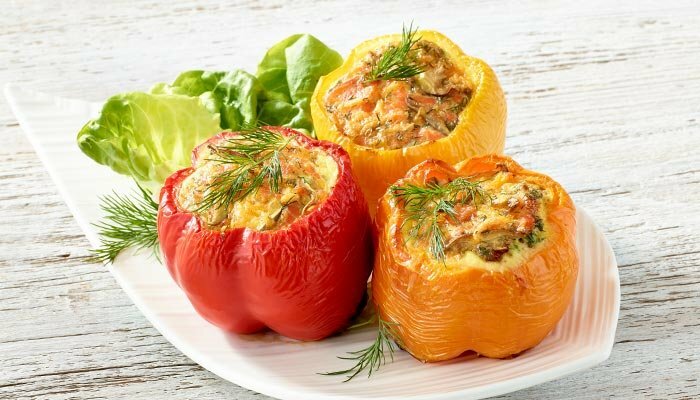 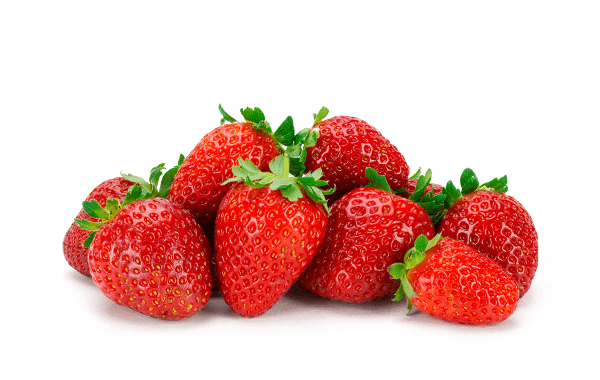 Whether it’s for brunch, lunch or dinner, this delicious recipe is a quick and easy meal solution for any time of the day.